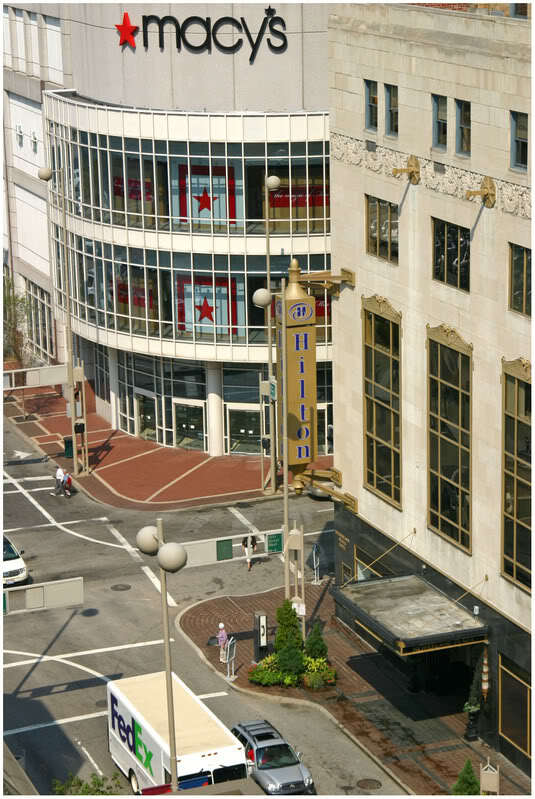 Readers of UrbanCincy.com are some of the most informed people in the region when it comes to Cincinnati’s center city. In the past, these readers have also been some of the most engaged on issues including the Cincinnati Streetcar, food trucks, regional transit and more. Now is the time to share your thoughts about how downtown Cincinnati is doing. Downtown Cincinnati Inc. (DCI) is conducting a short online survey to gauge how the area is doing, and how people are using downtown. The survey is simple and to the point, and asks participants to share information about what kinds of things they did while downtown, how many times they visited, during what times of day, and how likely you are to return for those types of visits among other things. Those who complete the survey have the option to have their name entered into a drawing to win a $100 Downtown Cincinnati Gift Card that is valid at more than 125 shopping, dining and entertainment destinations. Once finished, survery participants will also have the option to sign-up for DCI’s weekly e-newsletter that includes all kinds of information about what is happening downtown. Those interested can take the online survey now!